The campaign kicks off with a breathtaking video in which a professional parkour runner or “traceur” takes on a Continental test engineer in a Multivan. The duel begins in downtown Hanover, runs over a range of different surfaces, and culminates at Continental’s unique AIBA fully automated indoor tyre testing facility at the company’s Contidrom proving grounds. The technology transfer process is clearly illustrated, with several tyre experts providing helpful explanations. The nerve centre of the campaign is the www.getyourgrip.com website although many other communications channels form part of the activation, including Continental postings on the social network Facebook (www.facebook.com/continental) and on the video channel YouTube. Since 2007, international tyre manufacturer Continental has been supplying sports goods manufacturer adidas with “Traction Compound” soles for various segments of the footwear market. 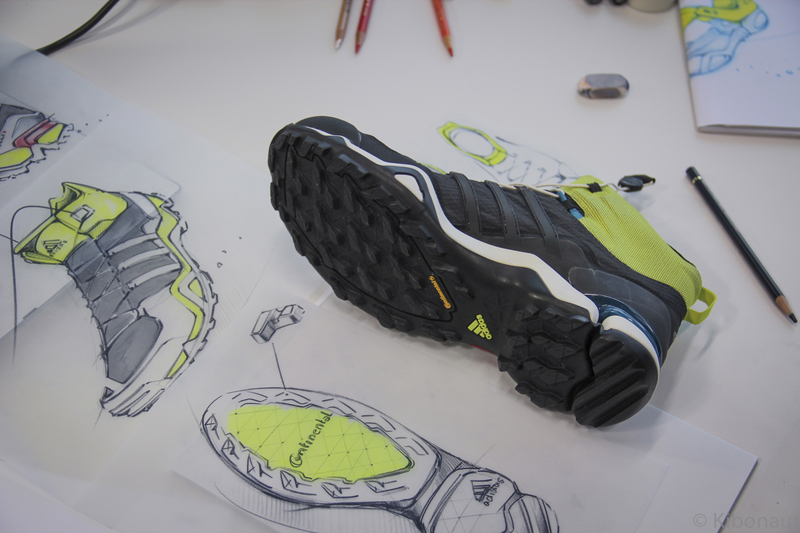 The initial adidas project focused on better grip has grown into a technology cooperation that has already resulted in more than 80 different shoes being brought to market, helping professional marathon runners to break numerous records. Ever since adidas and Continental began their technology-based cooperation they have progressively expanded its coverage. Today more than 80 different running, trekking, and outdoor shoes for men and women are already on the market. All of these shoes have extremely high-grip soles made from special rubber compounds devised by Continental. Additional models are already in the pipeline. 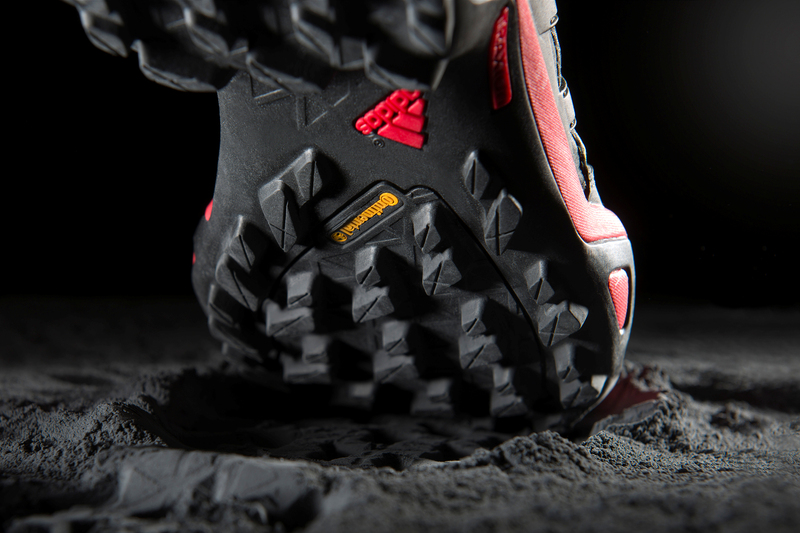 The experts at Continental have also developed sole compounds for extreme conditions such as snow and ice, to provide professionals and sports enthusiasts alike with even greater safety and comfort. In the meantime, for both companies the relationship has developed into a textbook example of cross-industry collaboration, a fact reflected not least in the way that all adidas shoes with Continental Traction Compounds are clearly marked with the tyre manufacturer’s logo at the point of sale as well. While adidas benefits from the technical improvement of its products, for Continental the increased visibility in the premium shoe segment presents a fine opportunity to convince people with less interest in cars of the quality and performance of its own products. Unlike drivers, who often pay little attention to the performance characteristics and condition of their tyres, running enthusiasts show far more interest in using premium shoes, which makes them more accessible to messages about the benefits of the latest product innovations and how these can translate into better performance.